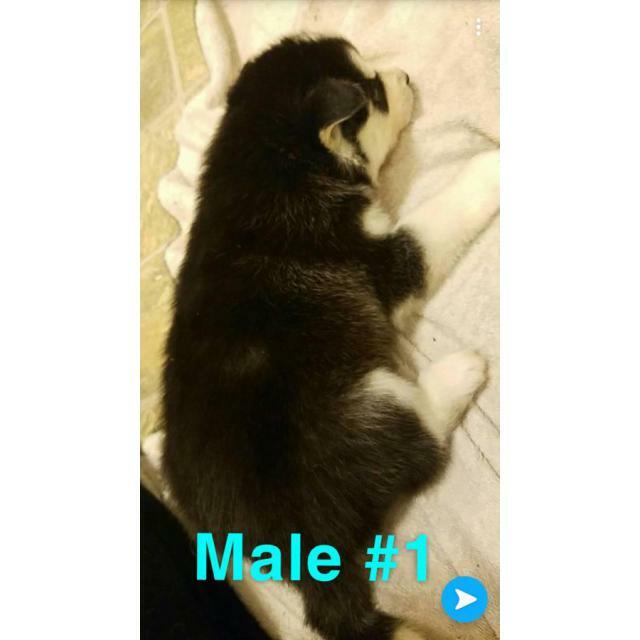 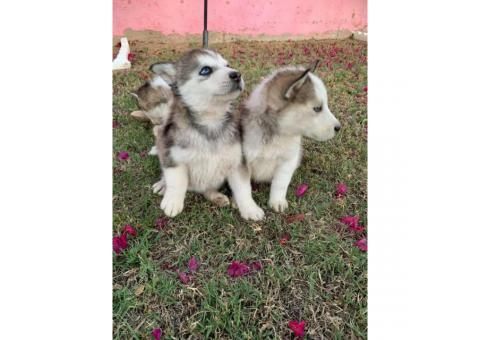 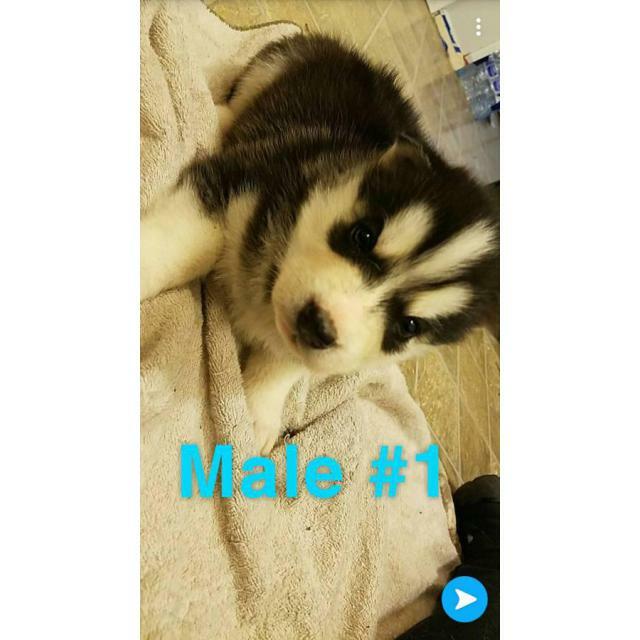 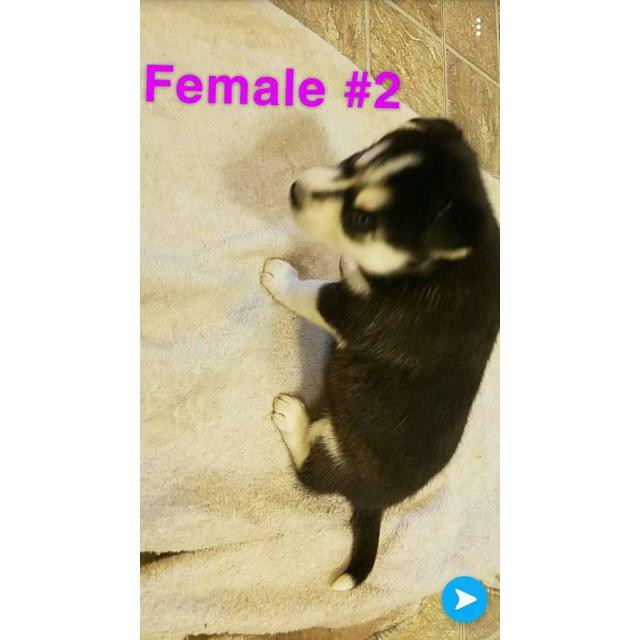 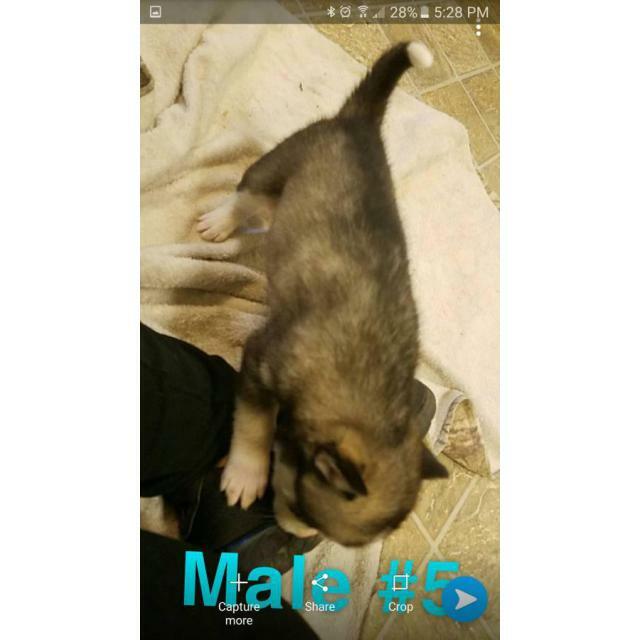 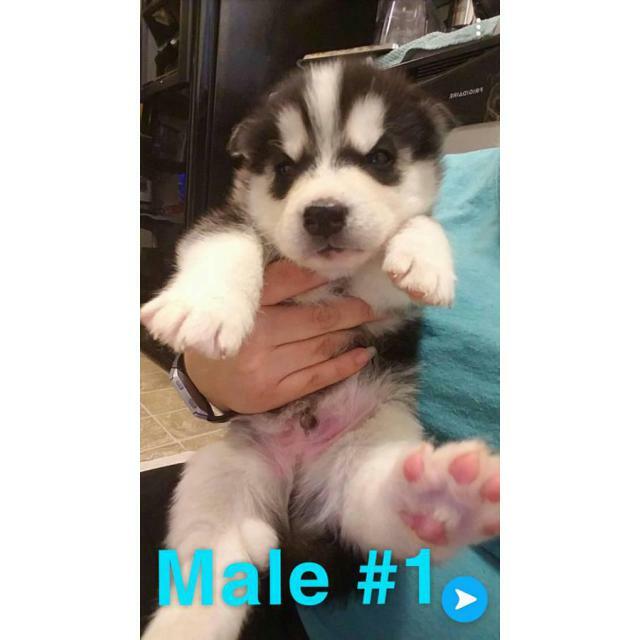 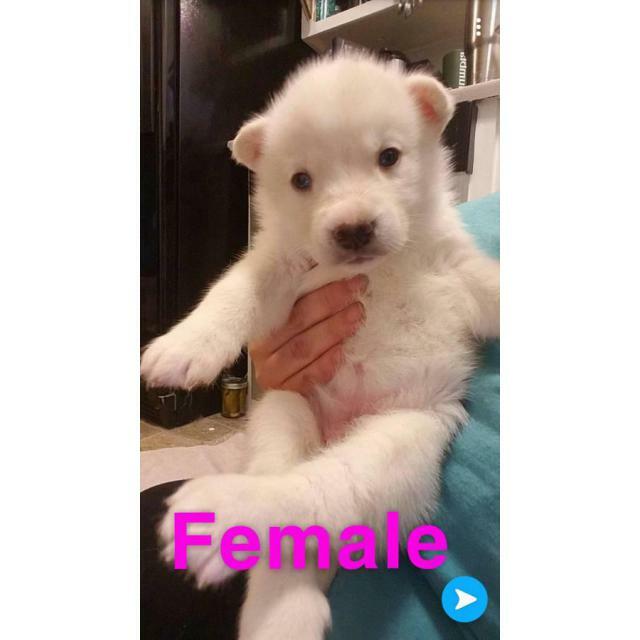 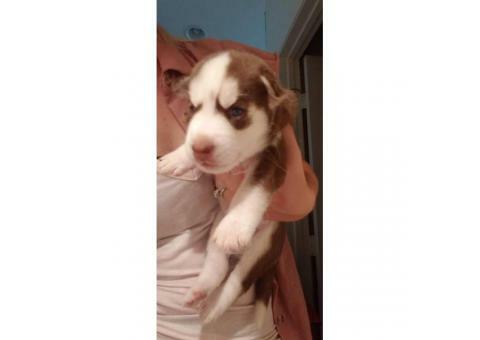 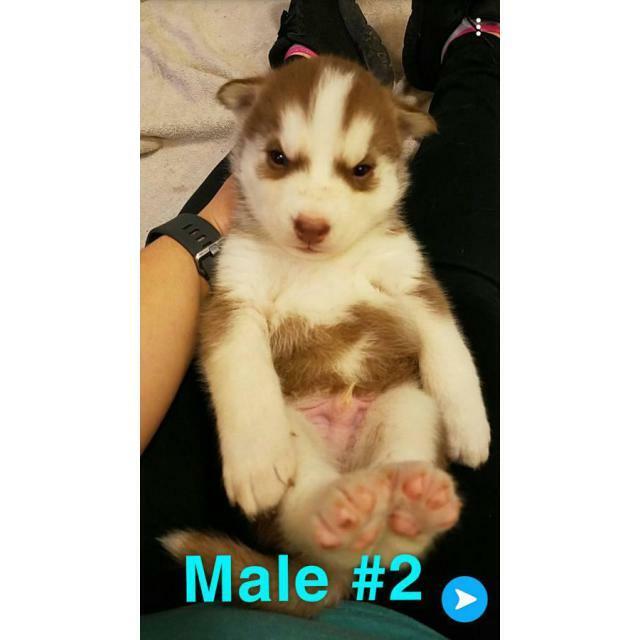 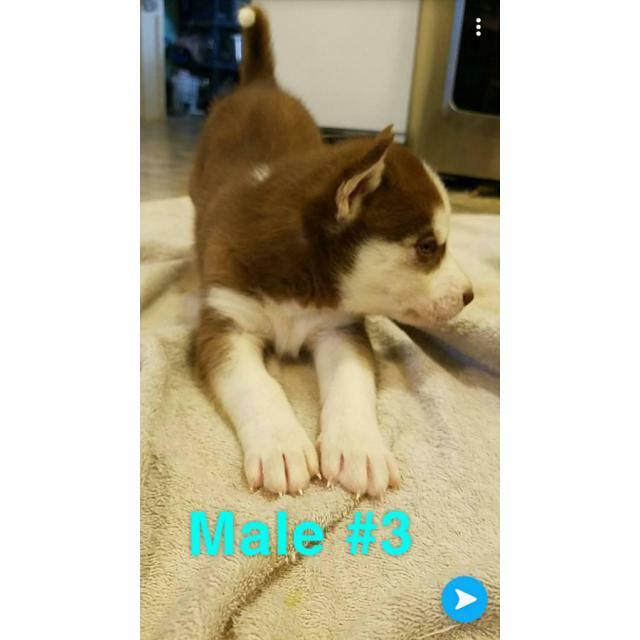 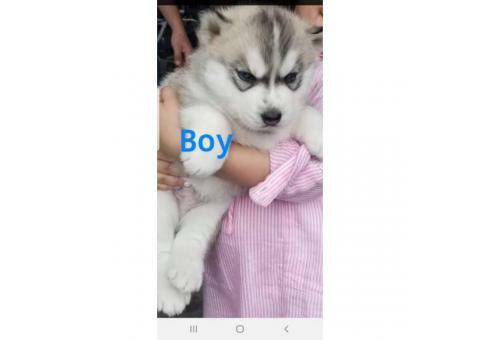 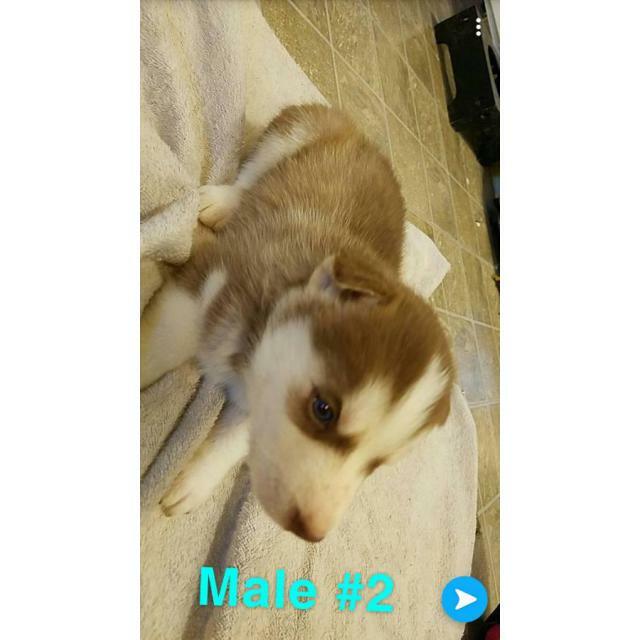 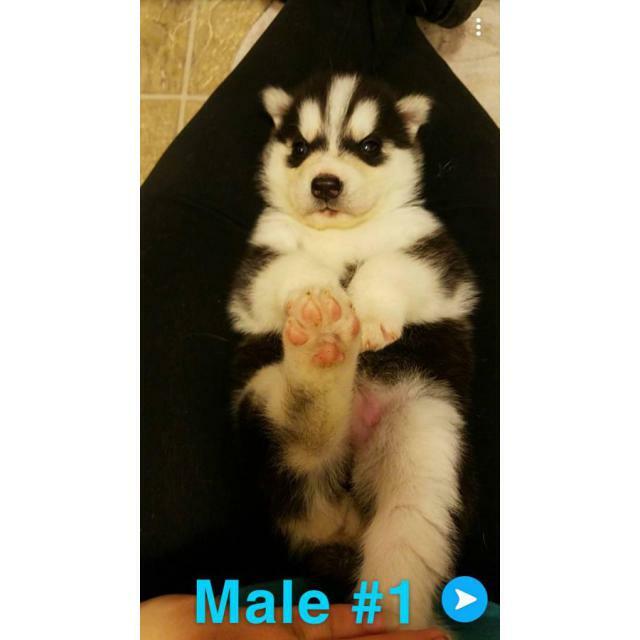 Siberian Husky puppies Full AKC registration including Breeders Rights. 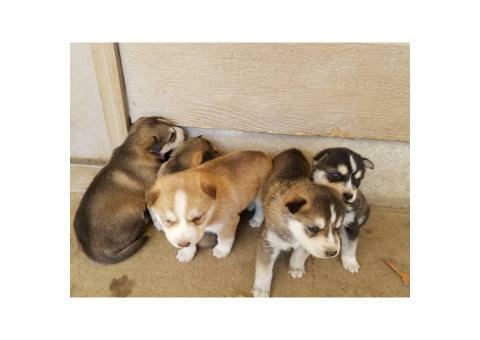 Welcome our newest litter of Siberian Husky puppies. 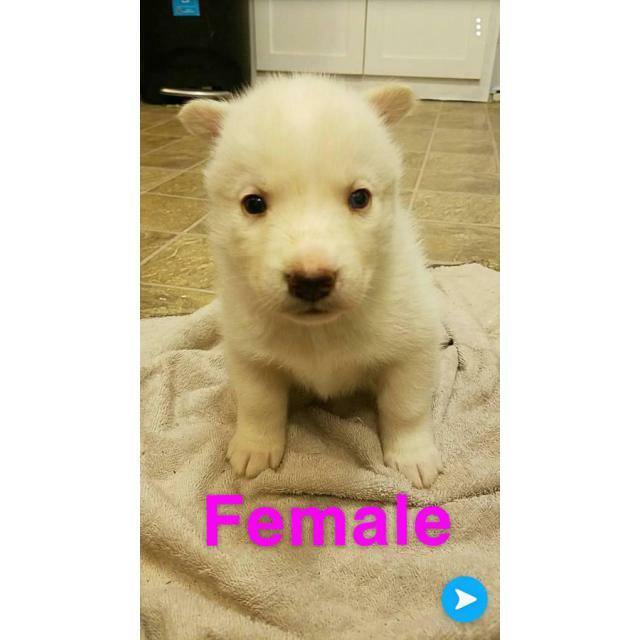 These precious pups were born on January 5th and are 5 weeks old. 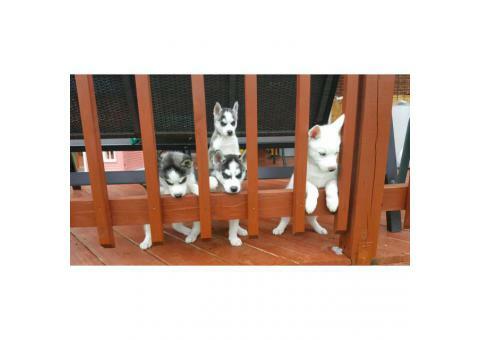 We don't allow any pup to visit new homes just before 60 days of aging but taking reservations now. 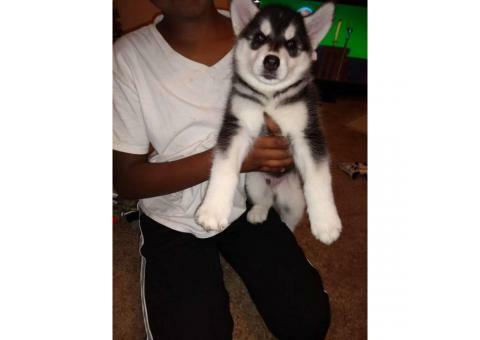 We can be obtained from Waco, Texas. 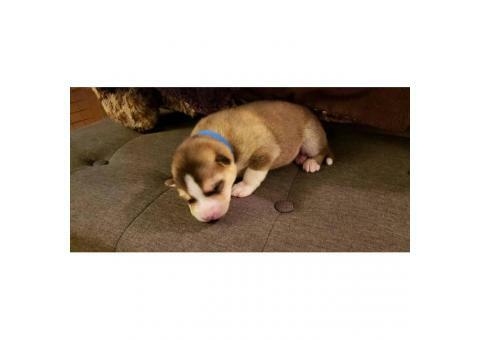 Re-homing fee is $650 Breakdown of fee is $250 deposit to reserve puppy and remaining $400 due at time of pickup. 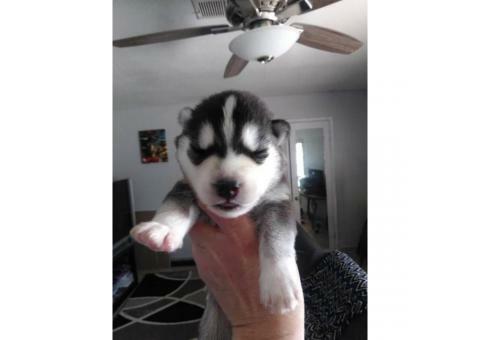 Signed contracts are offered for all those transactions.